Assisted living communities have come a long way since their inception in the mid 1970s. 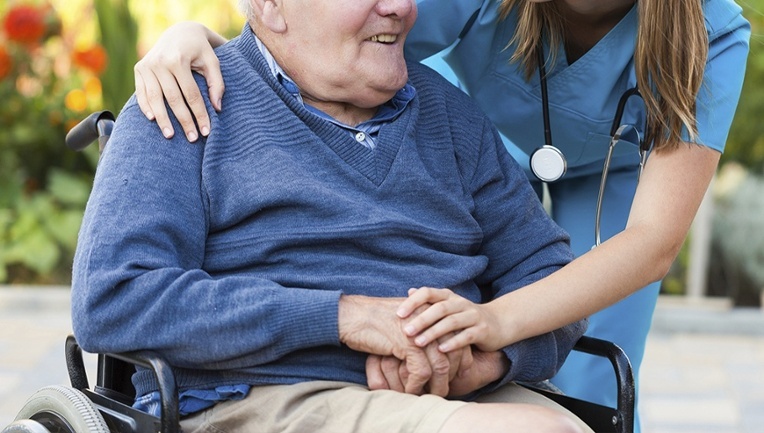 They were created as a response to limited care options available to seniors at the time, as there was no intermediary level of care between supported home care and nursing home placement. Over the years, assisted living communities have evolved into specialty housing for seniors looking to be engaged and stimulated. They are an example of niche housing options that cater to specific groups of people. The above listed reasons are why someone would move into an assisted living, but final decisions are often made based on what amenities are offered at the community. Communities are going high tech these days. They provide webcam enabled computers for residents to keep in touch with friends and loved ones. Rooms are equipped with wireless capabilities for care management and tele monitoring. Living areas and bathrooms are equipped with motion sensors that do not compromise patient privacy. These systems recognize normal movement patterns and detect disturbances when they occur. Caretakers are notified when a fall or other emergency occurs. Communities are also increasingly becoming more pet-friendly. They welcome smaller dogs and cats with their human owners. Animals become part of the community. Sometimes, additional perks such as a gym or a weight room is made available for residents who want to remain fit and physically active. The provision of care is the most important consideration for some because their clinical needs are imminent. A community must be able to meet your care needs today and in the future. The provision of services such as physical therapy and occupational therapy are important to long-term independence. If you are looking for more assistance on selecting the best ALF for a senior in your life, the professionals at Kupuna Consulting, Certified Senior Advisors, can provide assistance. Kupuna Consulting has extensive knowledge of the Central New Jersey area, from more well known national facilities to privately owned gems. We know that no two families are the same, and the process beings with an initial evaluation to determine your unique needs. For more information, call 732-655-4770 or click here to contact us.